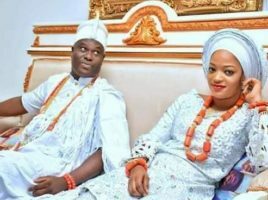 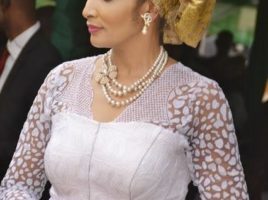 PICTURES: Ooni of Ife weds Prophetess Naomi Oluwaseyi. 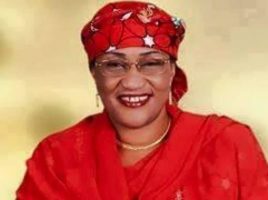 Alhassan (Mama Taraba) retrieves all donations to Taraba APC. 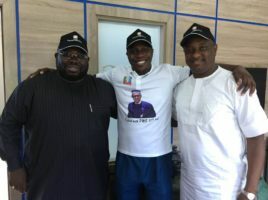 Obasanjo’s son joins Buhari’s Campaign team. 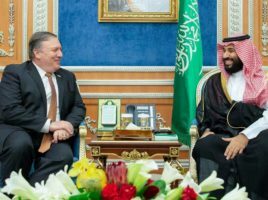 Saudi Arabia Promises ‘Transparent’ Probe into Jamal Khashoggi’s murder. 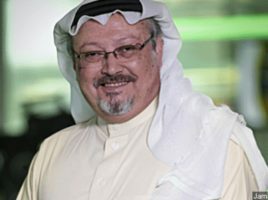 Jamal Khashoggi’s body was cut to pieces. 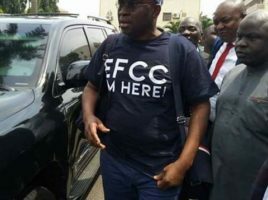 Fayose reports to EFCC as promised. 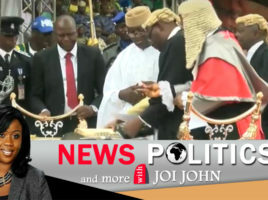 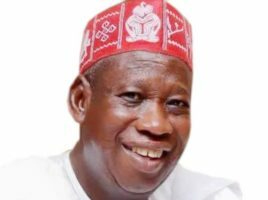 VIDEO: Nigerian Governor, Ganduje caught in $5m bribe scandal. 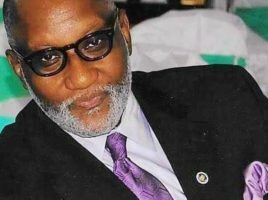 PETER OBI: Remarks by Oseloka H. Obaze, at the emergency meeting of PDP South-East Zone leaders.